A man who repeatedly traded in illicit tobacco was sentenced to nine months’ imprisonment yesterday. Siavash Rostamy, who has been living in Brighton but is of no fixed address, was found guilty of six charges relating to the incorrect labelling of tobacco following a trial at Worthing Magistrates’ Court on 25 October. The case was sent to Lewes Crown Court for sentencing and he received nine months’ imprisonment for each of the charges, to run concurrently. Rostamy was fined £1,000 for selling illicit tobacco from a convenience store in Hastings in March 2015, and a four month suspended sentence for selling illicit tobacco from a shop in Worthing in November last year. After a court hearing on the Worthing charges last July, he was spotted acting suspiciously near a vehicle and, following reports from the public, Sussex Police searched it and found 15,000 illicit cigarettes and 550 illicit tobacco pouches inside. 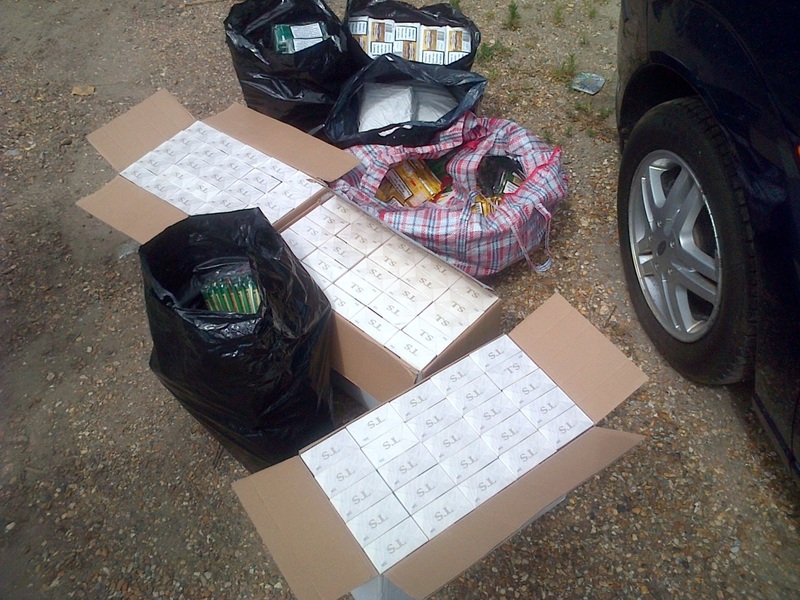 That same day, West Sussex Trading Standards officers visited Worthing Convenience Store, where the vehicle was registered to, and found Rostamy in possession of a holdall-style bag, and seized 200 illicit cigarettes, 70 pouches of illicit tobacco and £1,550 in cash. Trading Standards Team Manager Richard Sargeant said: “In the most recent case, the cigarettes and tobacco pouches had foreign labels and did not carry the correct warnings. Debbie Kennard, Cabinet Member for Stronger, Safer Communities, said: “This case shows what a great job Trading Standards officers are doing in helping to tackle illegal business activity. In the 2016 proceedings, Rostamy admitted supplying illicit tobacco from Worthing Convenience Store, 83 Chapel Road, Worthing. He received a four-month prison sentence, suspended for two years, 100 hours of unpaid work and was ordered to pay £1,200 costs. In 2015, Rostamy, admitted the supply of illicit tobacco from a business premises and his vehicle, both in Hastings. He was fined £200 for each of the five offences and ordered to pay £1,068 in court costs, a £20 victim surcharge, and to forfeit the illicit tobacco seized. Anyone with information about illicit tobacco can contact the Citizens Advice Consumer Helpline on 03454 04 05 06.